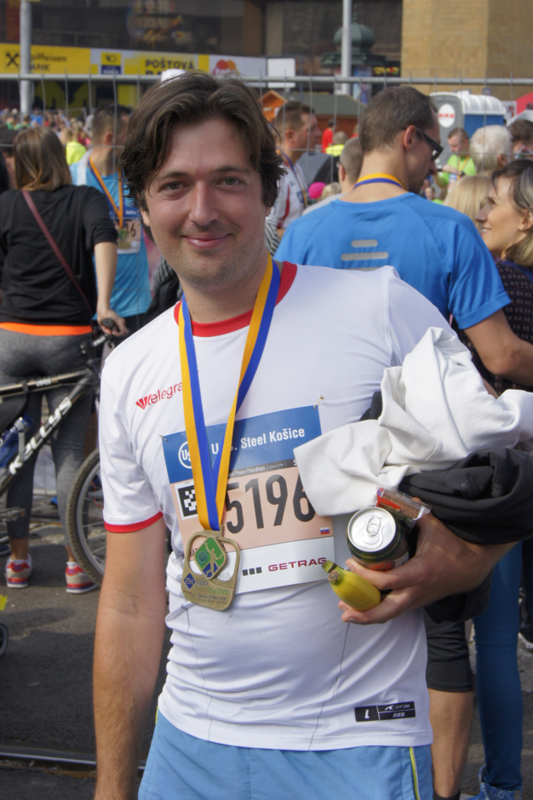 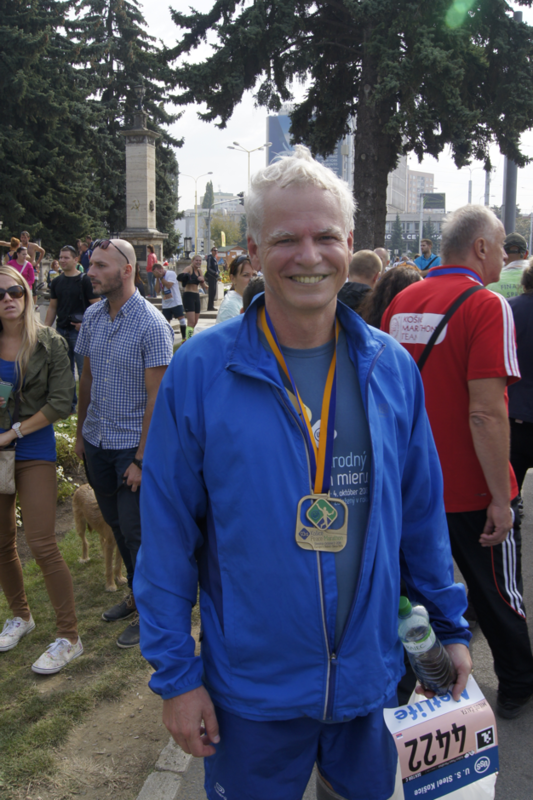 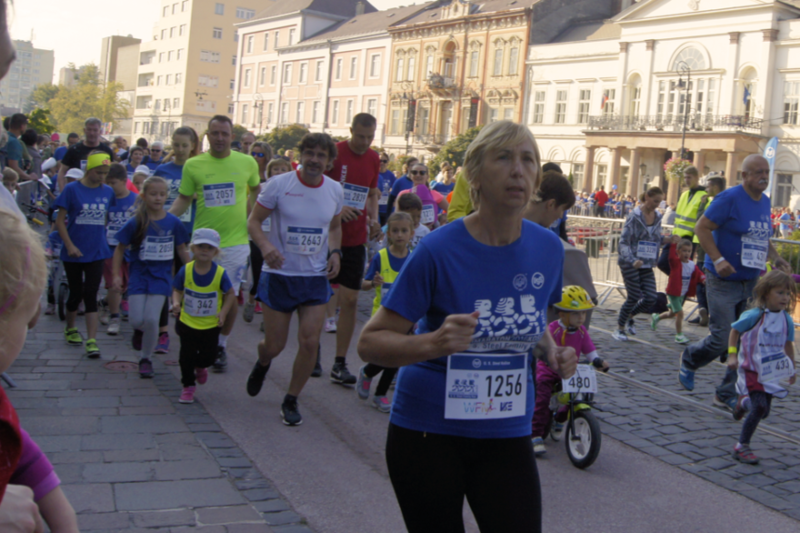 The first Sunday in October, the 93rd Košice Peace Marathon took place in Košice, East Slovakia. 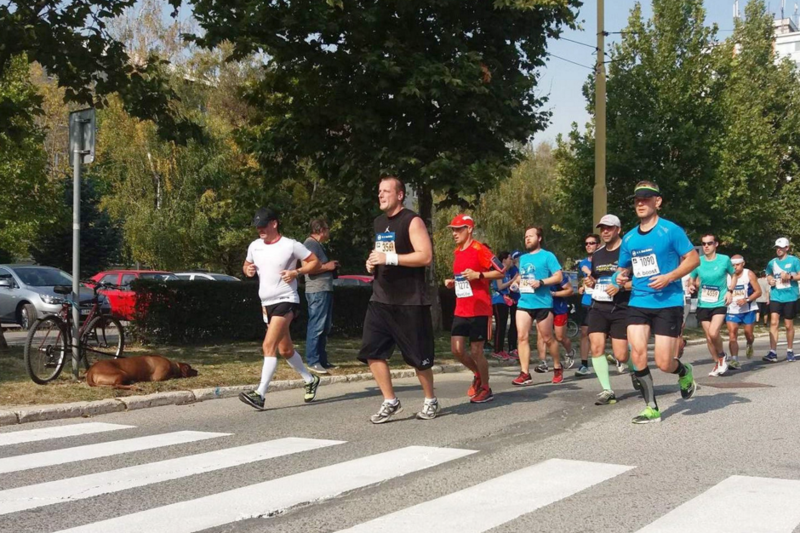 By its long history and tradition, it has been the oldest, regularly organised marathon in Europe since 1924. 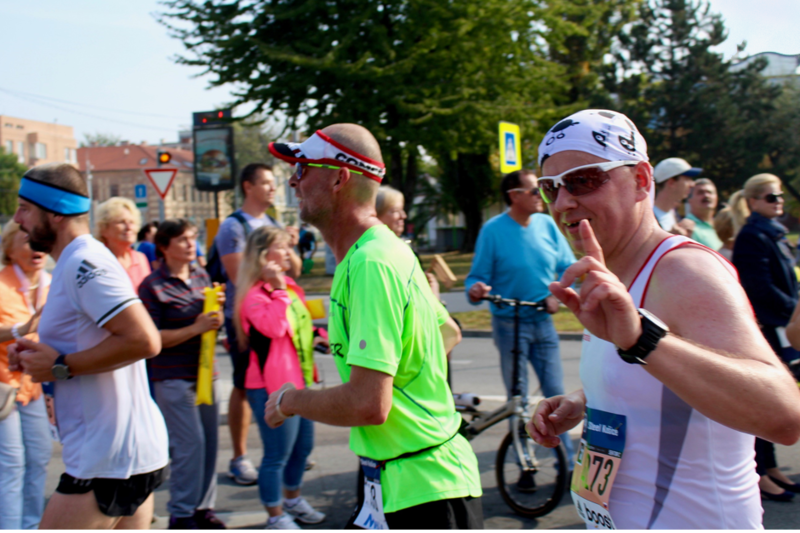 This year, nearly 12,000 runners participated in several disciplines such as Marathon, Half Marathon, Relay 4×4, Handbike, Inline 20 km, Minimarathon, and Company Run. 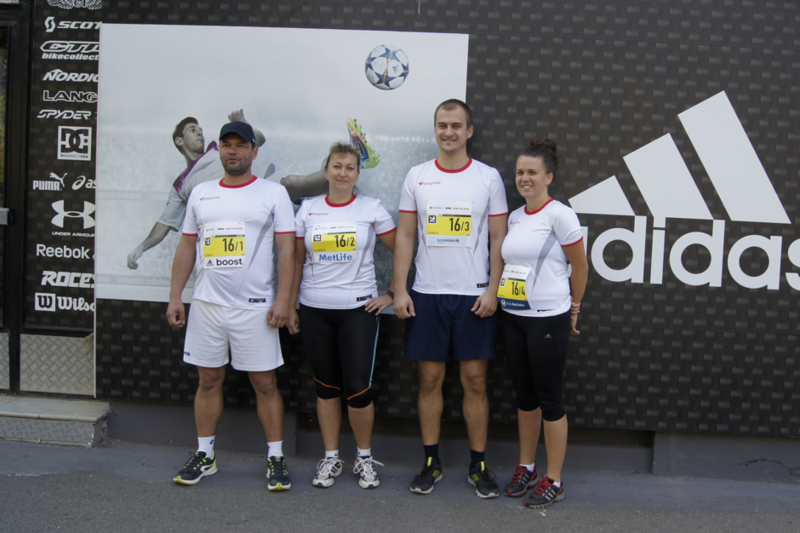 As the headquarters of the Telegrafia company are in Košice, its traditional running team could not miss out the opportunity to compete. 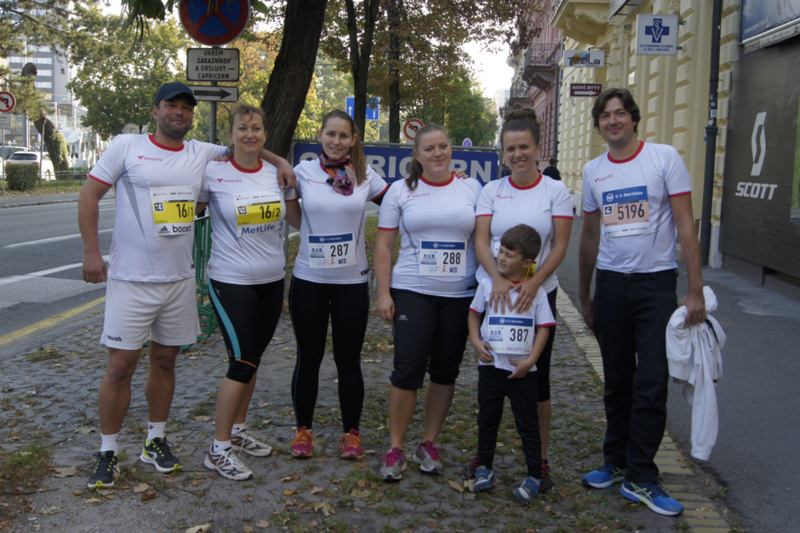 After a few months of training and thorough preparations, 17 colleagues from various departments, the Development Department, ERP Department, Production Department, and the Sales Department ran the race. 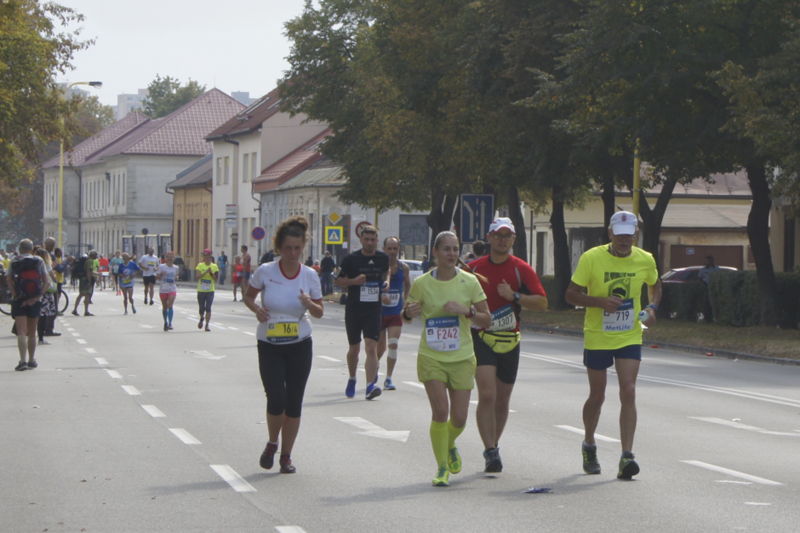 The winner of the 93rd Košice Peace Marathon was David Kiyeng, from Kenya, with the resulting time of 2:08:57. 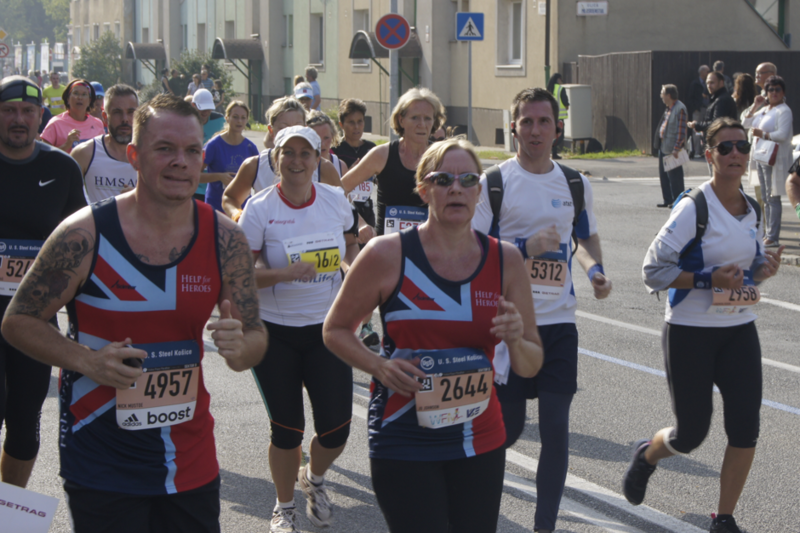 The fastest woman was Chaltu Tafa Waka, from Ethiopia, who managed to finish the run in 2:32:20. 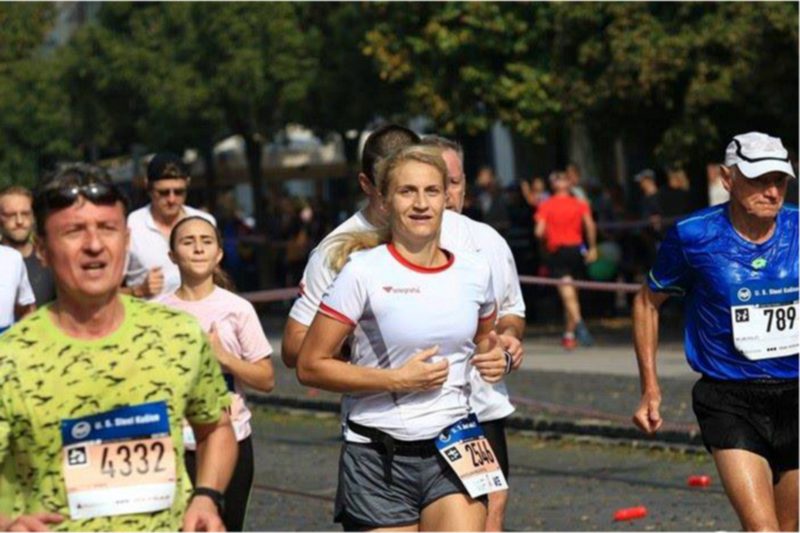 The Slovak runners Branislav Šarkan and Soňa Vnenčáková won the Half Marathon with the respective times of 1:11:33 and 1:17:44. 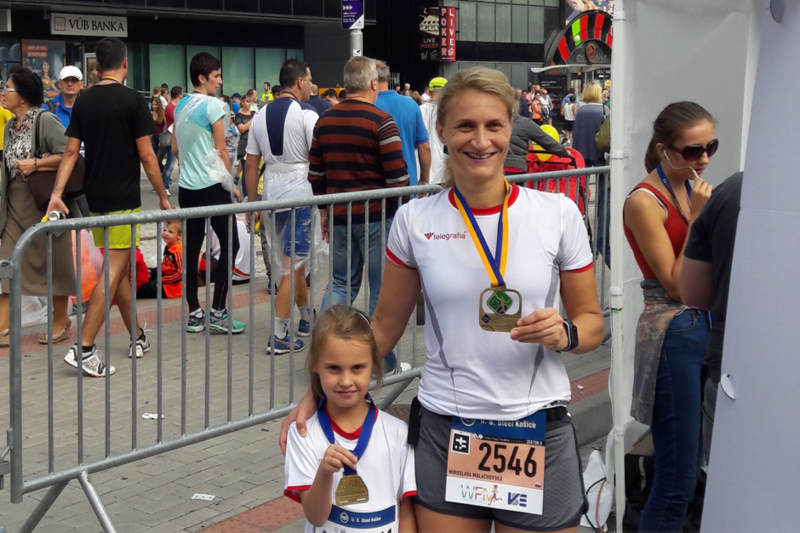 Our colleagues, however fast and determined, did not reach the same results but definitely crossed their own limits and fully showed the true spirit of sport.